This week on the podcast we’re sitting down with Justin Christman of Roadside Que in Fort Payne, Alabama (pop. 14,012). 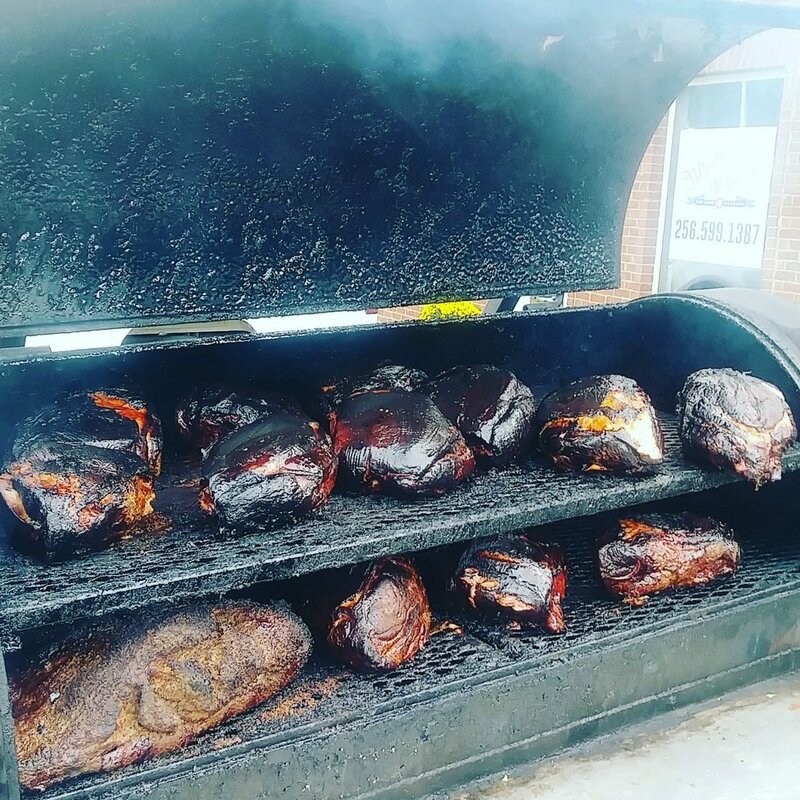 Justin made the move to Fort Payne from Denver, Colorado, got creative with his passion for BBQ and cooking, and introduced the first food truck to this rural area. The power of word of mouth in a small community helped boost his business, which has now grown into a new brick and mortar restaurant right on Main Street in Fort Payne, where they just recently celebrated their grand opening.